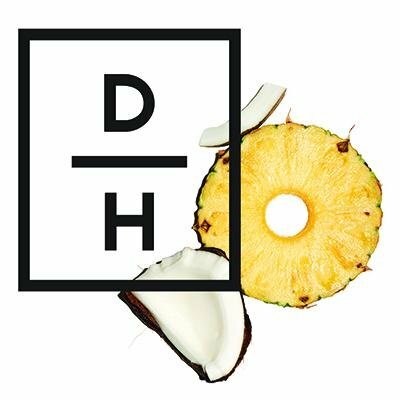 Daily Harvest is seeking a Reporting Analyst to join its growing Finance team & support the entire organization in providing visibility into the company's performance. This role will be responsible for all internal reporting & will work closely with the Data team to provide support for all organizational data requests. We are looking for someone who is highly analytical & is excited to dive into a data-driven environment. The ideal candidate will be excited about supporting a cross-functional team & serving as a partner to all functions in the organization.